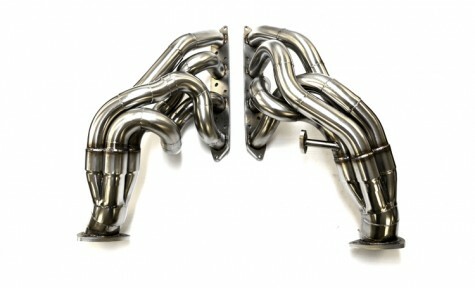 Improve your cars power with our Performance manifolds. The manifolds make it easier for your engine to push exhaust gases out of the engine providing more power & torque. The manifolds feature identical length primary pipes for optimum bhp & torque increases. The manifolds will give a power increase of approx. 25bhp and 20ft/lbs of torque.